WASHINGTON (Bloomberg) -- Just how much money Volkswagen made by cheating U.S. emissions tests will be a factor in the penalties that will be assessed, according to the EPA. 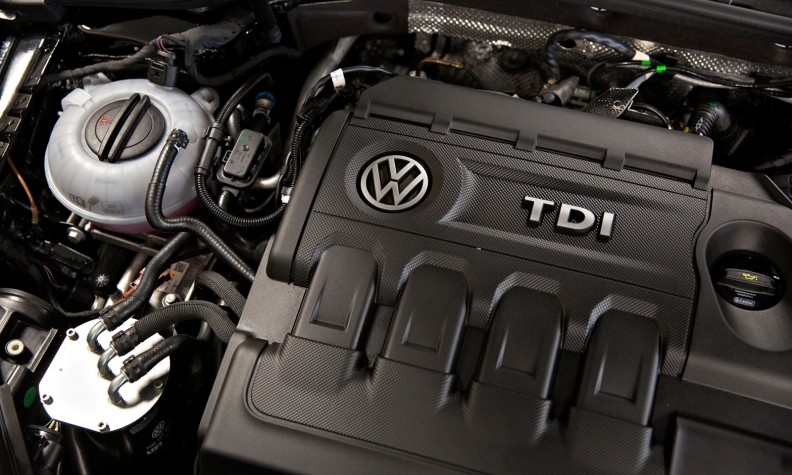 The agency intends "to assess the economic benefit to VW of noncompliance and pursue appropriate penalties," Christopher Grundler, director of EPA's Office of Air and Radiation, and Phillip Brooks, director of civil enforcement for air, said in a written statement to the House Energy and Commerce Committee's investigations subcommittee released Wednesday. The two are scheduled to testify Thursday at a hearing of the panel's Oversight and Investigations Subcommittee. Volkswagen of America's president and CEO, Michael Horn, is also scheduled to testify. "Remedies should match the wrongdoing," said Eric Gordon, a professor with the Ross School of Business at the University of Michigan." When NHTSA lacked statutory authority to fine GM and other car makers amounts anywhere near the damage they caused or the money the saved cutting corners, the small fines frustrated the public and Congress." The agency is also expected to look at how much harm the excess pollution from Volkswagen's violations caused, and the best ways to mitigate that damage, Grundler and Brooks said.